Both beginners and masters of fly fishing can try their hand on our own stretch of river. The Grossarler Ache provides an approx. 18km long fishing area and is supplemented by numerous tributaries in tranquil side valleys. Typically for mountain waters, the Ache meanders along its upper course. 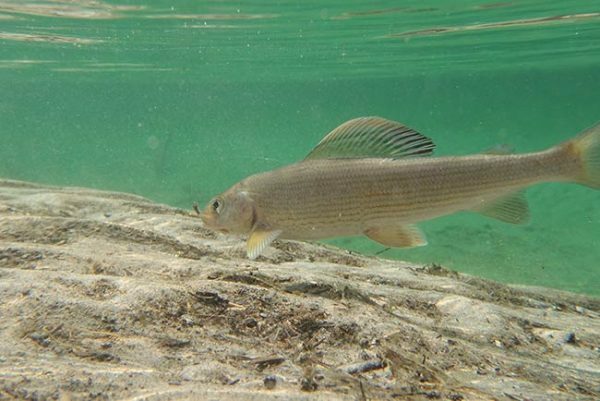 A small lake close to the top end of our fishing area feeds the river, ensuring optimal water conditions during the fishing in Salzburg period from 1 May to 30 September. 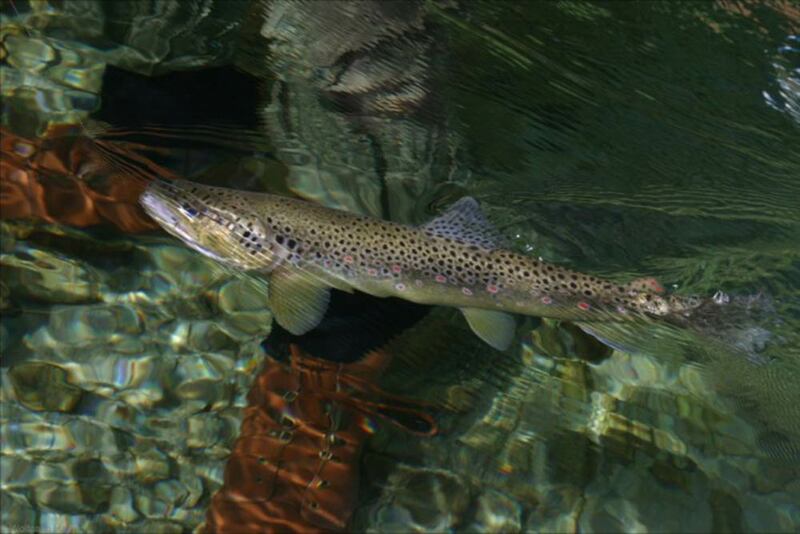 The Grossarler Ache supports a huge amount of life, primarily brown trout and Arctic char, although grayling can also be found in certain sections. In terms of fly rods, we recommend 4wt and 5wt lines as these are ideal for fishing with dry flies, wet flies and nymphs. Protecting the natural world is important to us, so we prefer all fish to be released back into the water during your fly fishing in Salzburg. Nevertheless, anglers may bring their fish to the hotel where chef Walter Viehhauser will be delighted to prepare them. In cooperation with the Austria Guiding enterprise we offer individual one-to-one guiding and fly fishing courses over several days. 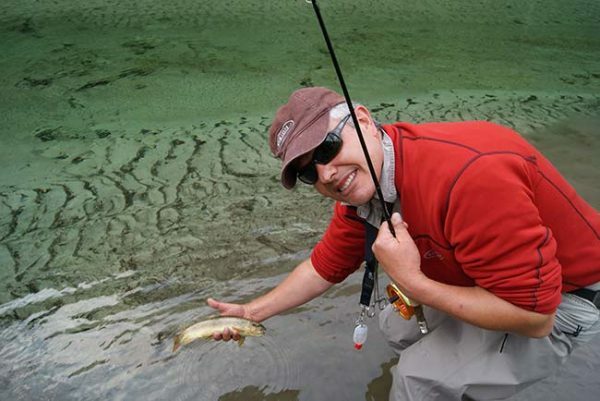 Course instructor Urs Zulian is a certified EFFA Europe fly casting instructor and will be on hand to provide fishing novices with help and advice. 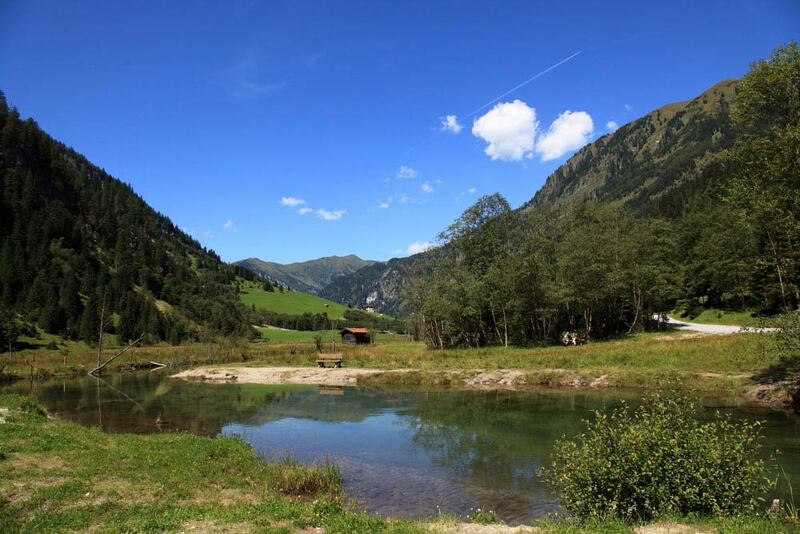 Expert fishermen and women will be entranced by the breathtaking Alpine location. You find an inner stillness, cast your line, and the water becomes your entire universe. From the Kösslerhäusl Museum downstream to the boundary. Approximately 7km of the Grossarler Ache plus the junctions with various tributaries from the valleys. The water’s flow ranges from slow-moving to fast and turbulent (width = 3 to 14m). A 5-acre lake, which is only accessible on foot, and a 17km stretch of the Grossarler Ache. This stretch is strictly for fly fishing and catch and release only. Fishing is only permitted in daylight hours. On Ötzlsee Lake fishing must take place from the shore. Belly boats are strictly out of bounds! Fishers may not carry or use keep nets on any stretches. Fishing permits are issued in the name of the holder and are non-transferable.